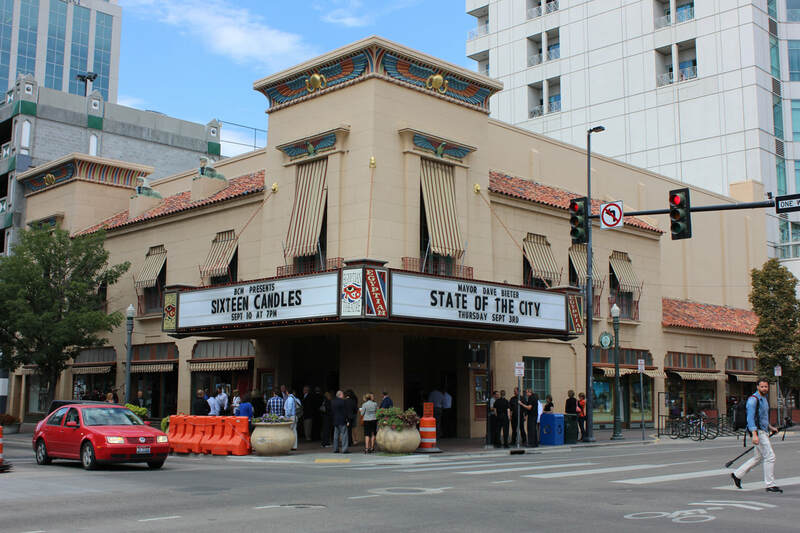 Hear from the City of Boise Mayor. 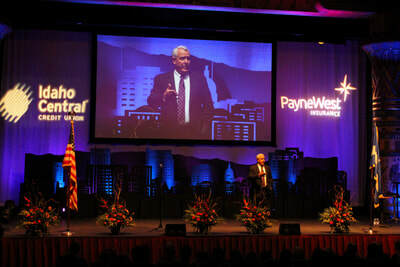 More than 800 Chamber members and citizens come together to hear the City of Boise Mayor's State of the City Address. 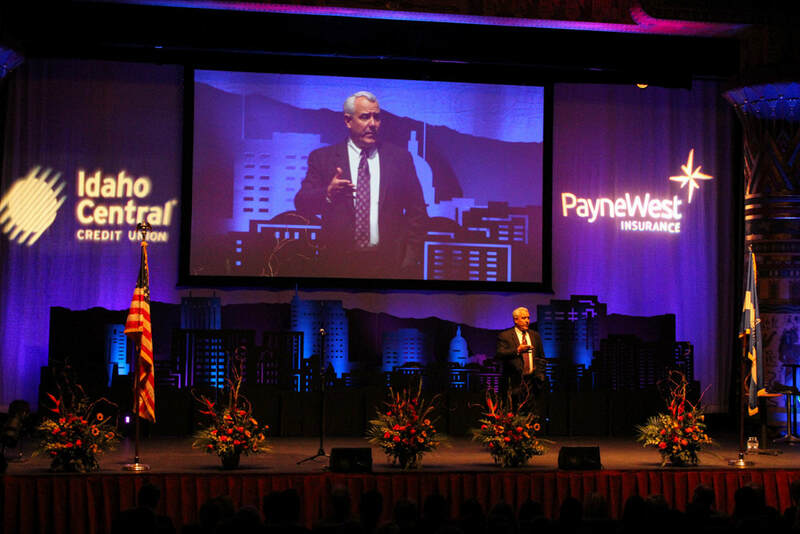 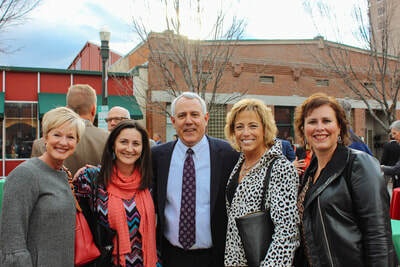 Each year, Mayor David H. Bieter shares updates that are relevant and applicable to our business and community leaders. 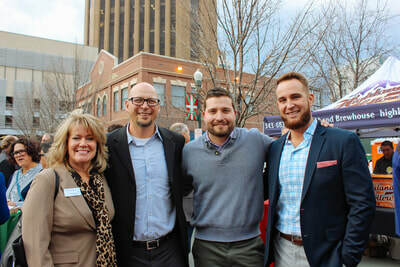 This event is another Chamber member favorite with admission to the Address as well as admission to a post-address reception with free food and beverages.